Even though dogs can eat foods that would make most humans disastrously ill, they tend to develop digestive problems from time to time. 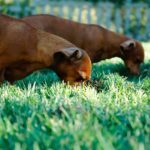 Vomiting, diarrhea, and loose stools are common for dogs. In fact, even something as simple as a slight change to their dog food can invoke gastrointestinal distress. 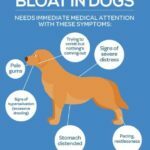 Unless you suspect that your dog’s upset stomach is a symptom of poisoning or a severe illness, it is not necessary to take your dog to see a veterinarian when symptoms first arise. 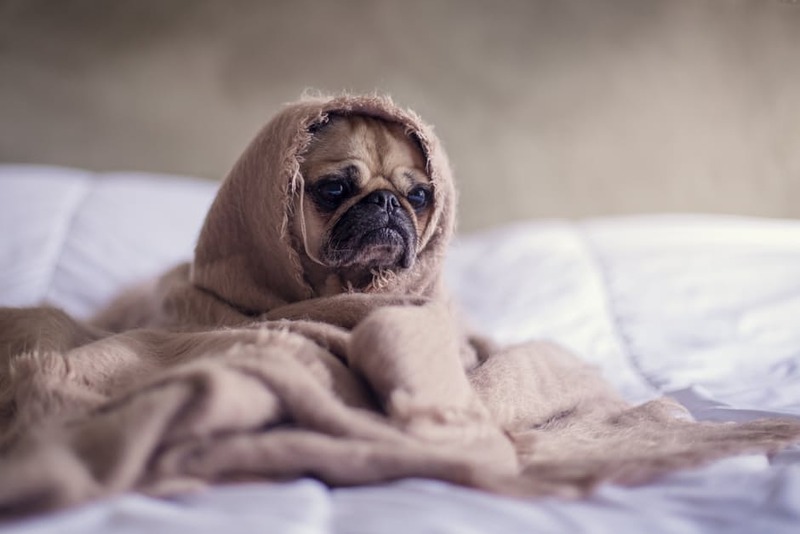 Instead, there are a number of remedies that you can try at home when your dog has an upset stomach, which will be discussed here. The first course of action a pet owner should take when his or her dog has an upset stomach is to enforce a period of fasting. 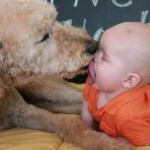 Do not feed your dog for 8 – 12 hours (6 hours for a puppy), including water or treats. Oftentimes, even small amounts of water can lead to further stomach upset, which is why it should be limited. A short fast will allow time for a dog’s intestines to calm down and “reset” themselves, and should be followed by the bland diet. Pet owners should keep canned pumpkin on hand (always double check you have 100% pumpkin, not canned pumpkin pie filing, which contains sugar) because it is a miracle food that cures both constipation and diarrhea in dogs. For mild cases of upset stomach, mix 1 – 2 tablespoons of the puree (depending on the size of your dog) in with this or her kibble. For more severe cases, pumpkin can serve as the base for the bland diet. When dogs experience prolonged vomiting or diarrhea they lose important hydration and nutrients. 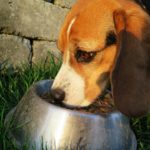 One way to replace those vitamins and minerals is by replacing your dog’s normal water with rice water, which is the water left behind after rice has been cooked. Be watchful of how much water your dog consumes, however, as dogs occasionally gorge themselves on liquids when their stomachs are upset in order to induce vomiting.